If you are buying up all anti-aging products in a beauty stores you know exactly that your face and hands can reveal your real age. 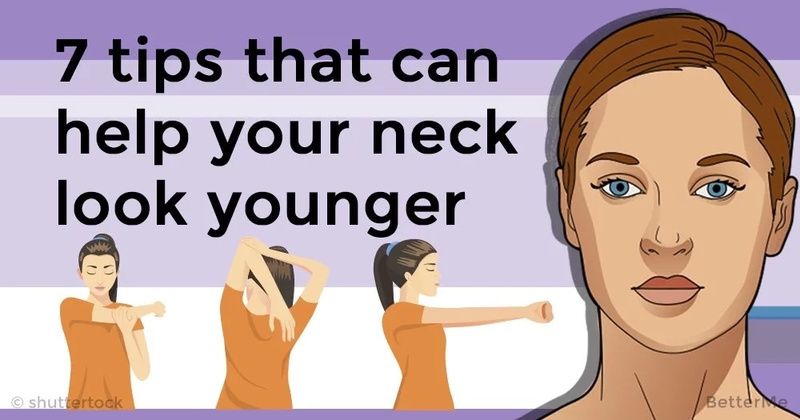 But you should know that your neck can reveal your age too. It does not matter how youthful your face and hands look if you neck skin is wrinkly and saggy, you may consider the jig up. Just don't run out and buy turtlenecks and scarves to hide your neck as you can deal with it. We would like to show you these seven useful tips that can help you prevent the appearance of saggy and wrinkled neck skin and fix the damage you may already have. By following these useful tips you will make your neck look young and beautiful. Cosmetologists recommend treatment which contains hyaluronic acid that nourishes your skin and destroys wrinkles. Taking 2.5 g of collagen supplement daily can give you more toned neck skin in just two months. Scientists from McMaster University found out that workouts can help you reverse aging. Women who exercise three times a week tend to have more youthful and tight skin. Scientists believe that the combination of vitamin C and an SPF moisturizer can boost the protective properties of sunscreen. 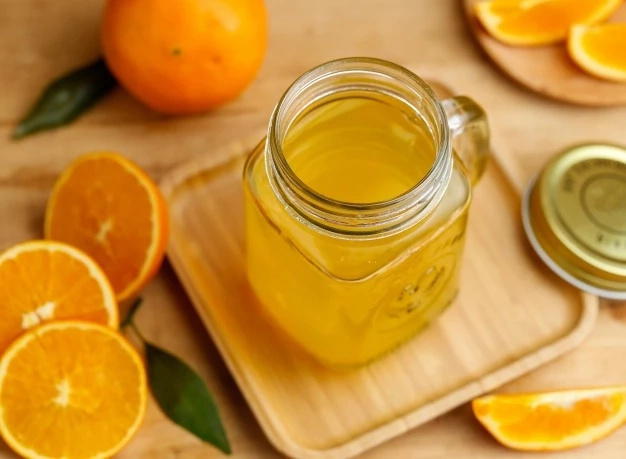 In order to keep your skin young you should apply a serum containing vitamin C to your neck. 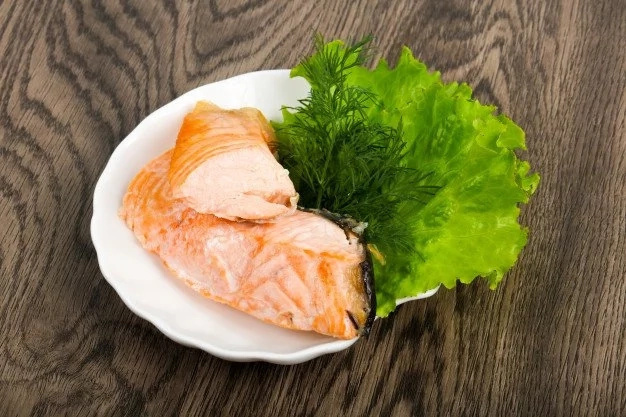 These fatty acids help to increase the natural production of collagen and it is better to consume them for dinner to rejuvenate your skin. You should try to add flax seeds to your meals and eat avocados and salmon. 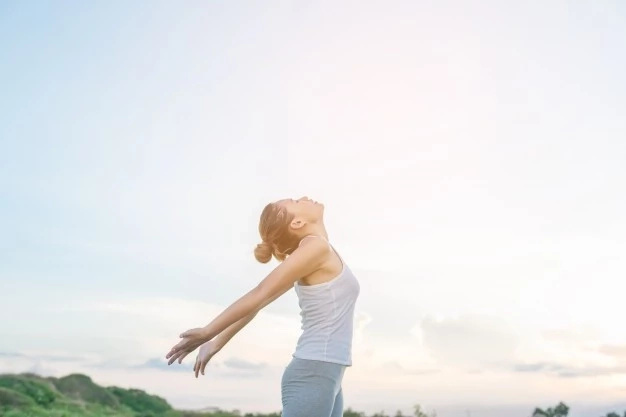 UVA/UVB radiation accelerates aging and can cause the appearance of wrinkles so it is crucial to use a sunscreen with high SPF level in order to protect your neck and face from the sun damage. If you neglect to cleanse you neck skin carefully your neck start looking older. Cosmetologists recommend using the brush to remove dead skin cells and provide appropriate care to your neck. It is essential to use anti-aging creams containing retinol in order to increase collagen production, remove wrinkles and improve skin tone. You should know that retinol reacts to sunlight and can weaken your protection against the sun so you should use it before bed.